The Album from Rubix Cube, is out on Spectral Records! 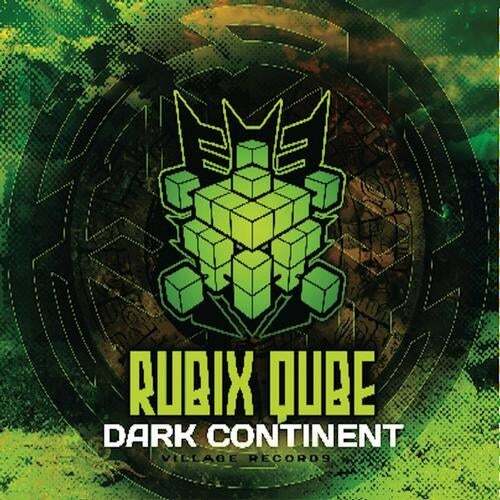 Rubix Qube, Ranked top 30 DJ in South Africa (DJmag), releases is top notch awaited album “Dark Continent”. This Live act showcases some of the freshest ideas in the psy-scene today. From “Qubinomix” to “Dark Kontinent”, his combination of twisted melodies, driving percussion and intelligent compositions fuse into a genre-busting intense audio experience. Keep it Psy!